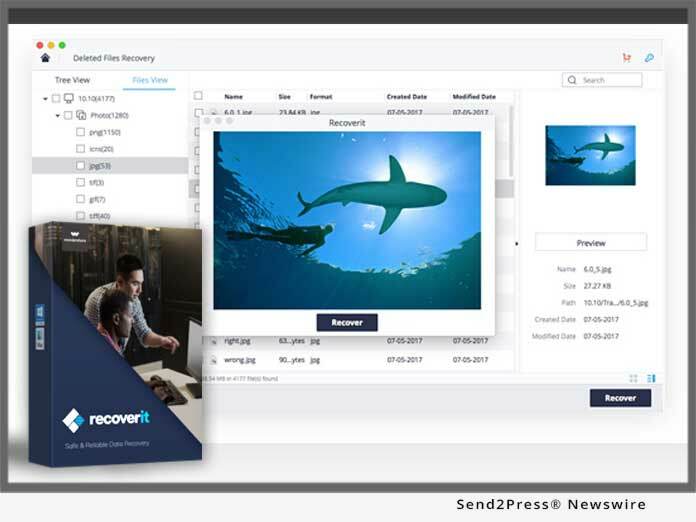 High-Performing and Powerful: This is one of the most powerful data recovery software available. It can scan huge lots of data without crashing and figure out what data is to be recovered. It can perform simultaneous scans to find the lost data and thus, files can be recovered from the formatted drive in a matter of seconds.